The conflict between Nintendo and Amazon just keeps getting stranger. I've been following this story with quite some interest over the past couple of years, and here's a new wrinkle: now, as spotted by Kotaku tipster Danny, Amazon is actually shilling for other consoles on Nintendo console pages. "Wait a minute," you must be saying. "Surely that's a standard practice for Amazon's listings? I bet the Vita also encourages you to go check out the 3DS." And what of the Wii U, Nintendo's newest gaming machine? Well, that Amazon page tells you to consider buying yourself an Xbox 360. Or maybe a PS3. And hey, did you know that Sony just announced the PlayStation 4? Weird, don't you think? I've reached out to both Amazon and Nintendo to ask what's up. 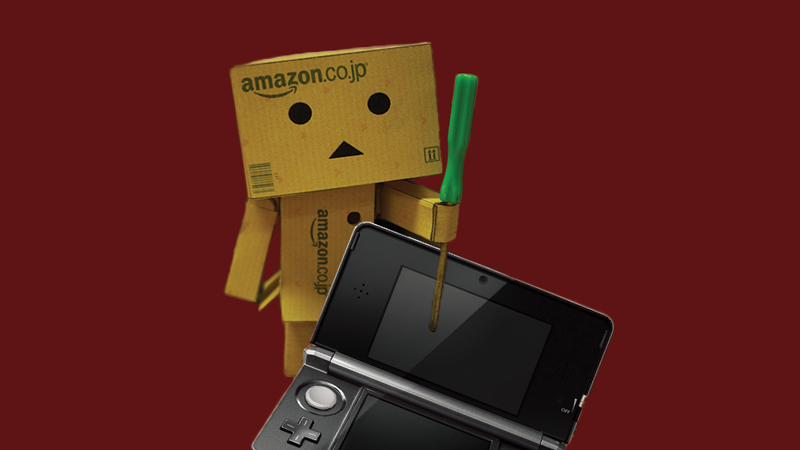 Do you know anything about what happened between Amazon and Nintendo? Shoot me an e-mail.